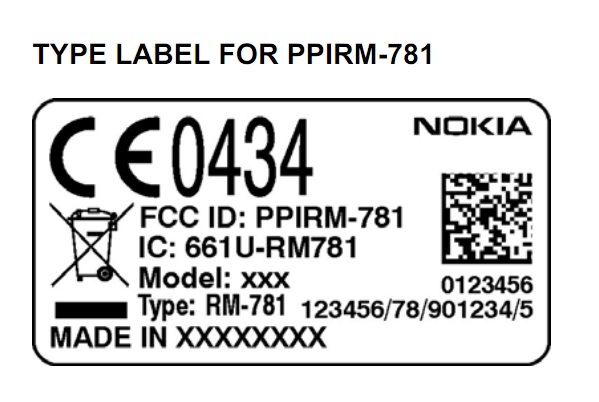 Today, mynokiablog post about Nokia RM-781 passes FCC. Visit mynokiablog.com to see the full post. We try to answer that post about the Nokia RM-781 should be Nokia 300 ? Absolutely YES !! Based on information on Telecommunication Ministry Of Republic Indonesia, Nokia RM-781 is Nokia 300. We don't have any information about the specification.